Michael Jackson’s Estate is slamming hard at HBO - a US TV Channel, after an announcement that “Leaving Neverland” will be streamed on March 3rd and 4th. 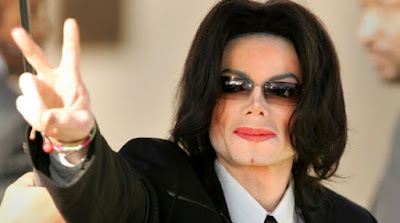 “Leaving Neverland” is a documentary that makes allegations of sexual abuse by late Michael Jackson, the king of pop,. The controversial documentary is mainly accusing Jackson of sexually abusing two young folks. However, in its response, Jackson’s estate is claims that the network is part of a grossly unfair hatchet job just to make get attention. In its note to HBO that targeted director Dan Reed, Jackson’s estate claimed Reed featured two admitted prevaricators – James Safechuck and Wade Robson and and consciously denied contacting anyone who would discredit them. The letter stated clearly that there are many people who would do just that. It should be recalled that before the death of Jackson, he faced trial for alleged sexual abuse but he later settled his accusers out of court.